Any county once ruled by a lad named Bearded Owen O’Reilly can’t be all bad, even despite the locals’ insistence that Co. Cavan is a dive. 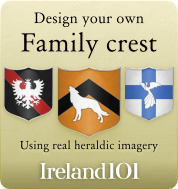 In the 15th century, Bearded O’Reilly set up a market drawing traders from all over the country, and eventually the O’Reillys became the most powerful clan in Co. Cavan, even issuing their own money. 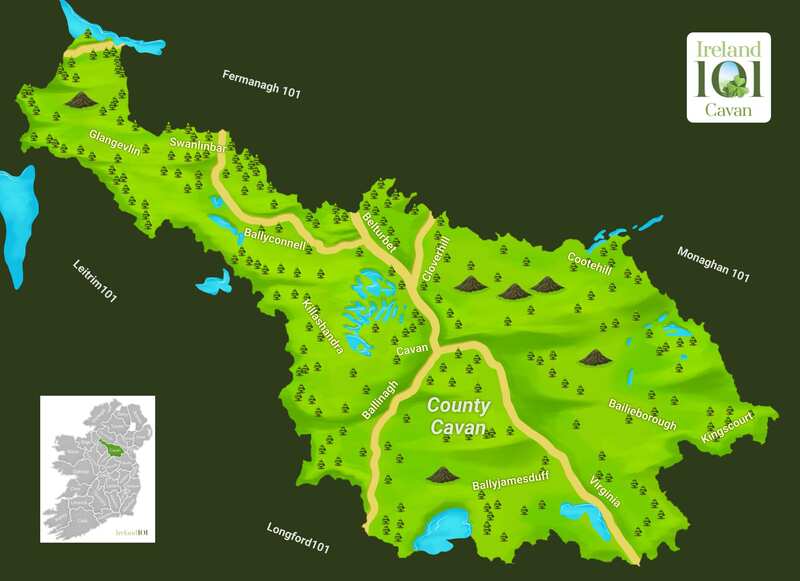 Sprawling across north Ulster in the shape of a chicken thigh, Cavan shares a 70-kilometre-long border with Co. Fermanagh in Northern Ireland. Ireland is already a wet country, but Co. Cavan manages to up all the other counties with its water supply. 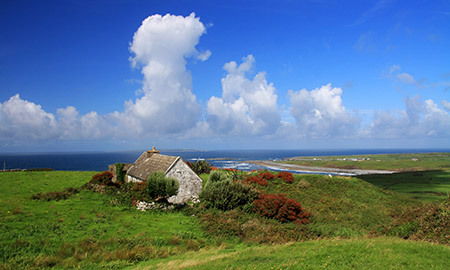 With 365 lakes and several major rivers, including the source of the River Shannon on Culicagh, the county’s highest peak, it is a wonder there is any dry land in Cavan at all. 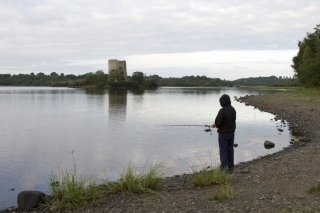 Ceremoniously dubbed Ireland’s “lake country”, Cavan still seems dubious and welcomes relatively few tourists each year, leaving its fantastic waterways and overland drumlin mountains relatively undiscovered. All these lakes and rivers make Cavan a fisherman’s dream, if you can pick your way through the county’s rather undeveloped rural areas long enough to find a spot. Like many of its neighbours, Co. Cavan has its share of historical contributions. The Norman invasion of Ireland (1169) left numerous castles and manor homes dotting the rural landscape here, some of which have been surreptitiously transformed into luxury hotels, such as the beautifully restored Cabra Castle in Cootehill – a popular wedding destination for couples from Dublin and abroad. Cavan's best historical bits go further back, such as the mound remains of a 13th century motte-and-bailey in Belturbet, the Cohaw Megalithic Tomb near Cootehill and the Anglo-Norman Clough Oughter Castle on Lough Oughter. 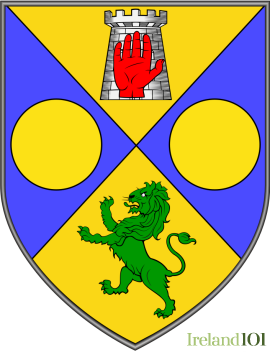 But the real draw of Cavan is its nature, evidenced in the fact that the county’s nickname is “the Breffni” after the Bréifne Mountains in the northwest part of the county. Getting off the R200 a few kilometres southwest of Swanlinbar will lead you to Tullydermot Falls, a beautiful double waterfall that cascades down the Cladagh River. 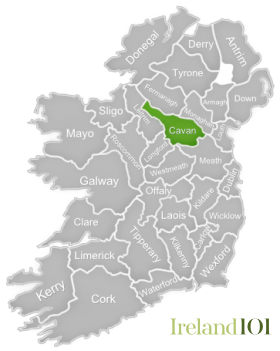 And Cavan even has its own Burren Forest – not a karst landscape like Co. Clare’s, but a megalithic site with tombs, huts and other archaeological remains. 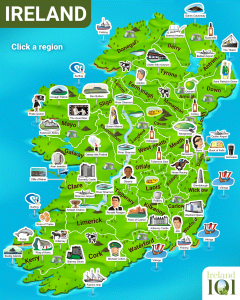 How much do you know about Cavan ?